Run in Virginia-Highland and along the Beltline to benefit Inman Middle School students and teachers. Speedsters, beginners, and families welcome. Strollers in the back please. This is a fun, easy run that bonds the community. 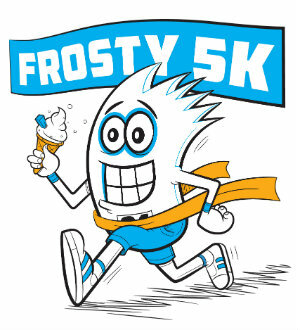 5K begins at 9 A.M. Day of registration is $30. Check-in/Number distribution begins at 8am. Race begins at school on Virginia Avenue and then continues along Atlanta's beautiful Beltline from Piedmont Park to Old Fourth Ward skate park and back.